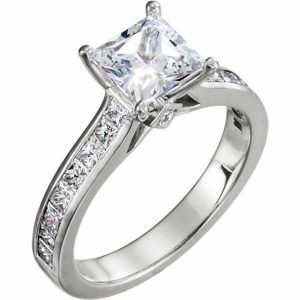 Top Rate Diamonds is one of the most highly regarded and top ranked diamond wholesalers in Atlanta. We transform what can be a stressful and overwhelming process into a smooth and easy experience. 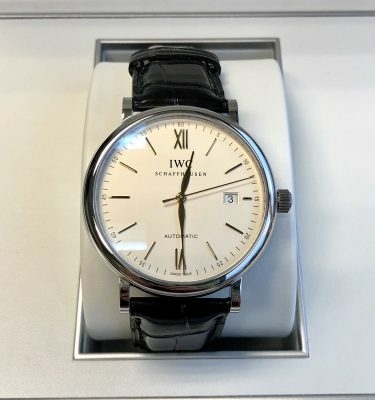 Customers rave about the unique approach of sitting down with a patient diamond professional and not a pushy sales person. Learn hands-on how to evaluate diamonds by comparing them side-by-side and acquire the knowledge you need to know to make an informed buying decision. 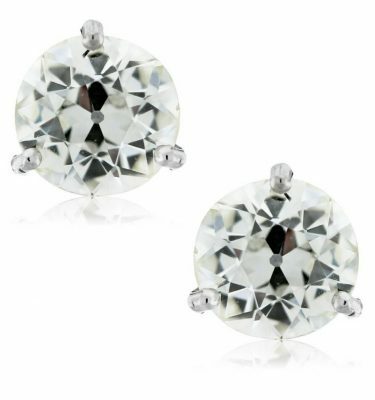 Top Rate Diamonds offers a large selection of high quality loose diamonds at wholesale prices. Our diamonds are hand-picked to provide the best sparkle and value to our customers. We focus on diamonds with large spreads and exceptional clarity that are not typically found at jewelry stores. 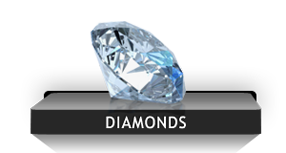 Whether you want to buy, sell, or trade diamonds, we can service all your diamond and jewelry needs. 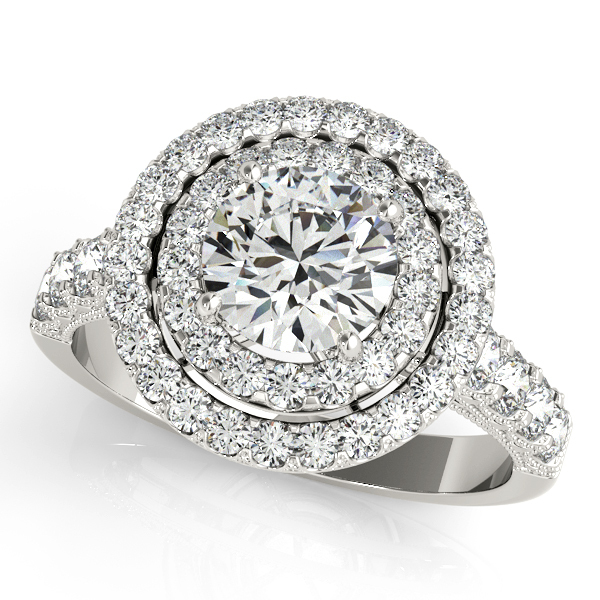 Come in to Our Atlanta Location for our Engagement Ring Collection! Are you looking to sell your diamonds? 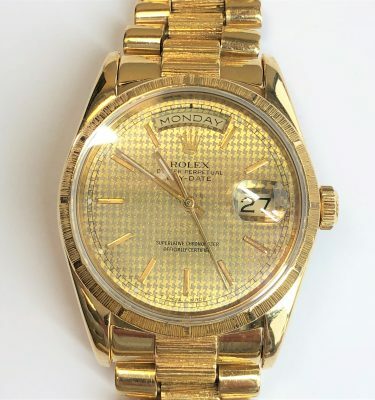 In addition to being a diamond wholesaler, Top Rate Diamonds is a diamond buyer in Atlanta, GA. Our global distribution network specializes in buying and selling diamonds so you will find our payouts to be higher than jewelry stores and pawn shops in metro Atlanta. We will provide a thorough appraisal and current market value of your diamond and present you with the opportunity to sell it. Get all your diamond questions answered through a free consultation with a diamond expert and get paid more on the spot! Do you have a unique idea for your engagement ring? Struggling to find the perfect band to match your ring? Come in to our Atlanta office and let’s talk about designing a custom engagement ring. Our custom ring designers can create the perfect engagement ring or wedding band! 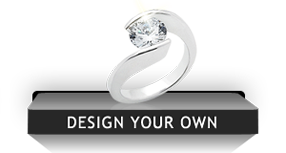 We use the latest jewelry design software that can generate a rendering of your ring so you can see it before it’s even made. 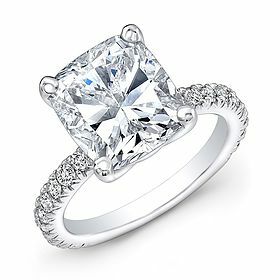 We have made many custom designed engagement rings and wedding bands for very satisfied customers from Atlanta and as far as Korea. 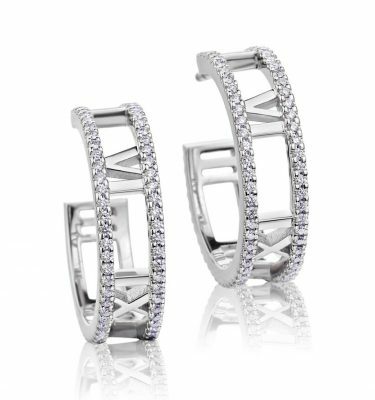 Let’s take the first step towards customizing your exclusive personal engagement ring by clicking on Get Started and one of our jewelers will reach out to further assist you. Come into Our Atlanta Store for These Limited Hot Deals! 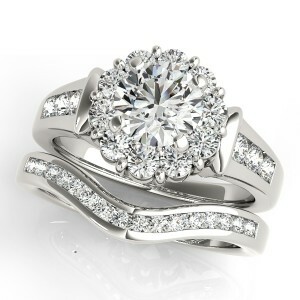 Top Rate Diamonds offers ideal cut GIA certified diamonds of the highest quality. 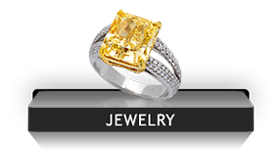 We are not your traditional jewelry store, rather diamond wholesaler providing an easy and educational diamond buying experience. Sit down with a diamond expert and learn hands-on how to evaluate diamonds. Compare diamonds side-by-side and acquire the knowledge you need to know to make an informed buying decision. We care about our customers and it shows in our exceptional product, service, and support! But don’t take our word for it, read the reviews posted by customers about their wonderful experience at Top Rate Diamonds. Scintillation – Reflections and flashes of white light off the diamond’s surface as either the diamond, the observer, or the light source move. The clarity of a diamond refers to how clean it is from imperfections, or flaws, which is why a perfect diamond is called flawless and is very rare. Imperfections can be found inside the diamond or on its surface. Internal flaws are known as inclusions while exterior flaws are called blemishes. Gemologists inspect diamonds for imperfections under a 10x magnifying loupe and assign a grade that describes the size, number, and type of imperfections. The higher the grade, the less imperfections and the more expensive the diamond. With an endless number of engagement ring styles to choose from, selecting a setting can be almost as confusing as selecting a diamond. We prepared a guide to help you navigate the options and figure out which ring is right for you. 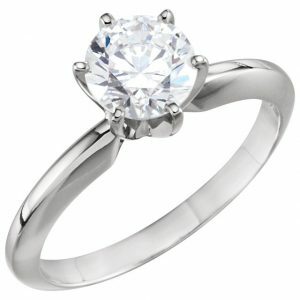 The classic quintessential engagement ring of a single solitary center diamond, ergo the name. 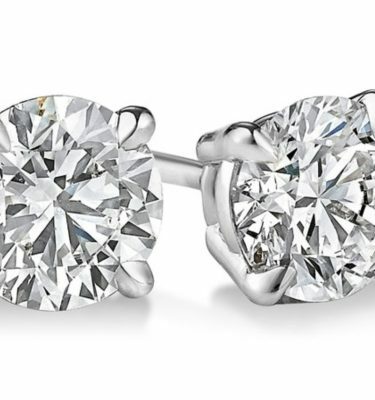 The solitaire diamond can be any shape, not necessarily a round diamond. 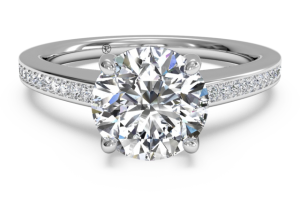 The most common ring that comes to mind is the Tiffany’s style round solitaire, but there are many other solitaire styles to choose from. 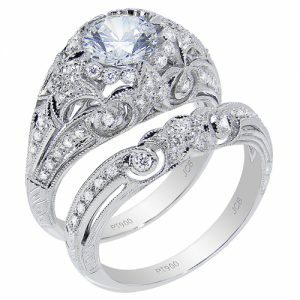 Halo engagement rings are characterized by an outline of smaller diamonds surrounding the center stone. Halos can be designed to match any shape diamond, from a square princess to a cut-cornered emerald. Halos come in single rows, double, and even triple halos, and can feature colored diamonds and gemstones to add another dimension to the ring. 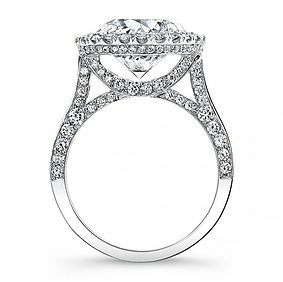 Cathedral engagement rings feature arches or “shoulders” that lead up towards the center diamond and appear to place the diamond on a pedestal. 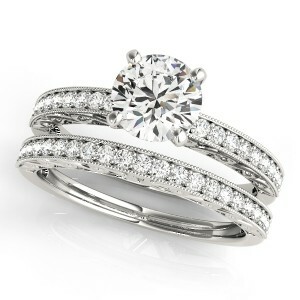 The diamond tends to sit a little higher but allows wedding bands to sit flush against the ring. Old is the new “new”. 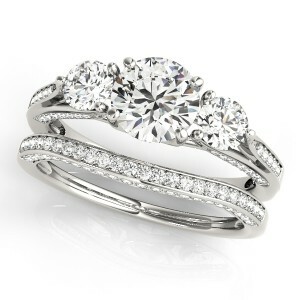 Vintage rings are very trendy and growing tremendously in popularity. These rings tend to feature engravings called filigree, and small beads along the edges called milgrain. The filigree designs are hand engraved by highly skilled artisans and are therefore very labor intensive to produce. These types of settings are very popular for Old European Cut and Old Miner’s Cut diamonds. Ready to Purchase an Engagement Ring? Giving a diamond ring to your beauty is the best way to begin a life together, and while she might enjoy other types of gemstones, nothing quite holds the same passion and personalization as a diamond. 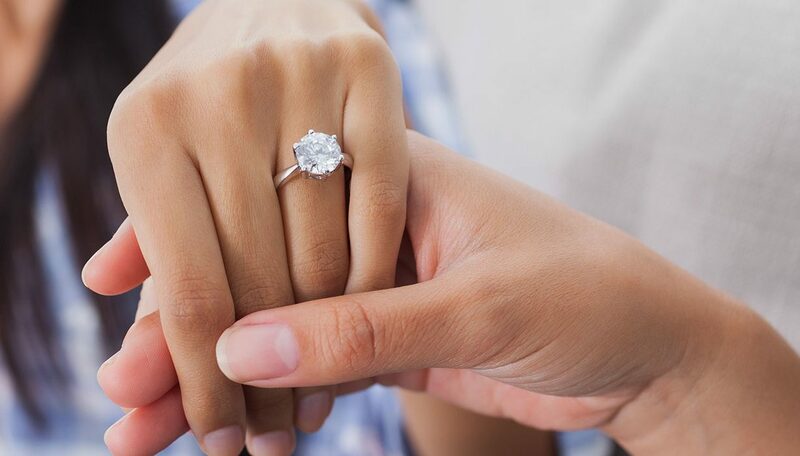 It can be difficult to find and shop for the perfect diamond for your significant other, but once you come across the right one for her, you’ll just know. A wedding or engagement is a very special event, so it’s important to hunt down the ring stone for this once in a lifetime shopping hunt. 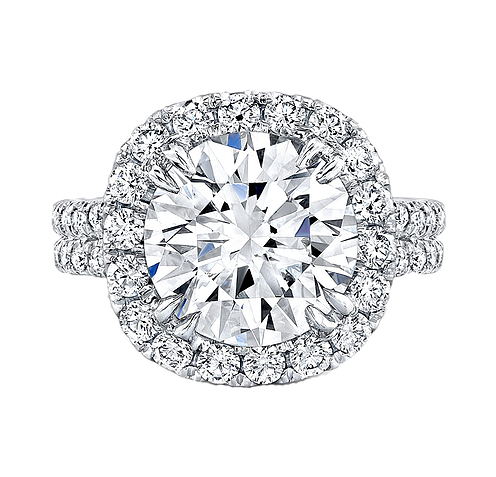 Visit Us For the Most Sparkly Diamonds in Atlanta!